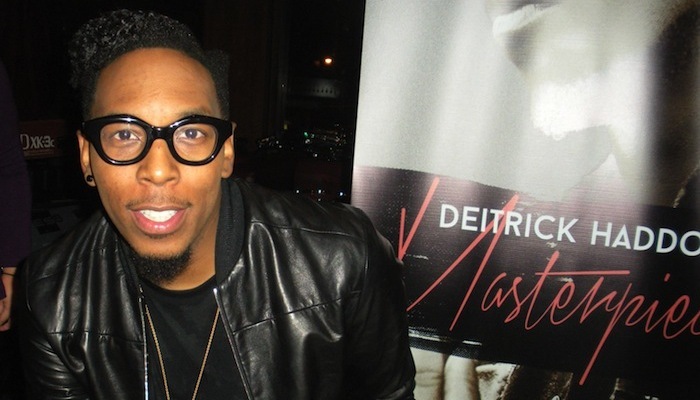 On November 9, Deitrick Haddon (along with eOne and BMI) hosted an exclusive listening event in New York City to celebrate the release of his latest album, Masterpiece. The album is all about change and confidence. We could go into detail about how, but we’d rather you check it out for yourself! “On my last CD I painted everything all red, now I got all these colors going through my head. Maybe it’s because my old ways are dead. Old skin had to be shed,” Deitrick sings in the opening song on the album. It’s the perfect segue into the 15 tracks that follow, urging listeners to trust God. Anyway, Gospel Goodies contributor Anthony Grant caught up with the man of the hour in between one of D-Haddy’s performances that night to discuss the newness of the album and current events. 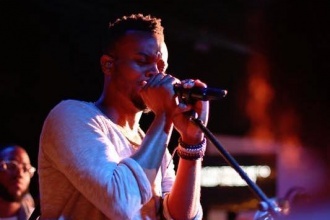 Crossover Live: Travis Greene’s Going On Tour! Travis Greene is coming to a city near you!